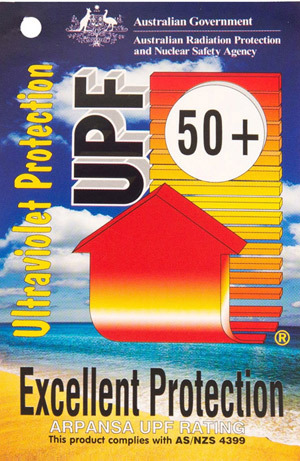 Overexposure to ultraviolet radiation over many years causes serious health problems such as skin cancer. Clothing sensibly designed for sun protection reduces your exposure to harmful UV rays. 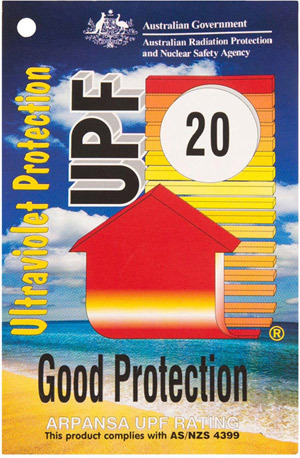 Materials with Ultraviolet Protection Factor (UPF) ratings of 40 and higher provide all-day protection for the fairest skin. Protect your head and exposed skin by wearing a hat, sunglasses, sunscreen and use shaded outdoor areas. 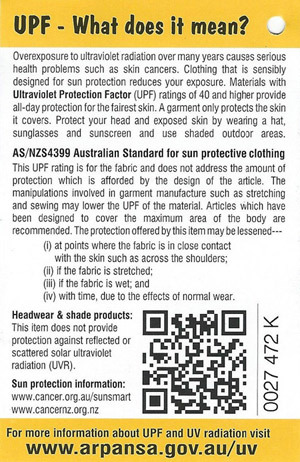 So have some fun with your UV protection and wear a stylish Cooeee Sun Hat! Cooeee makes sun protection fun! 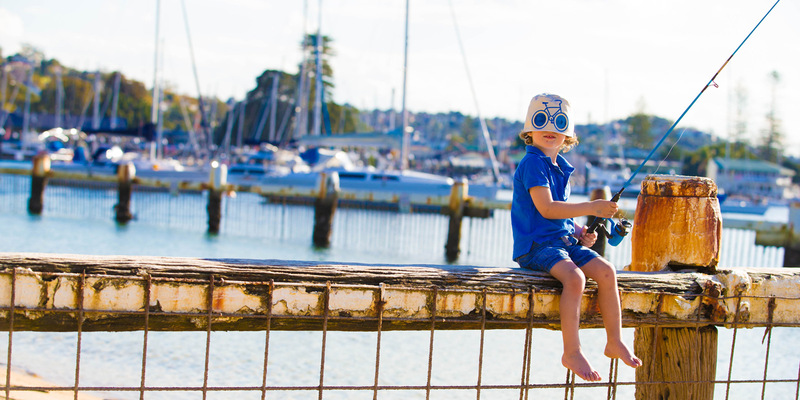 Loved by parents – up to UPF50+ protection from the sun’s harmful UV rays with eye lenses that block up to 95-99% of UV Rays.